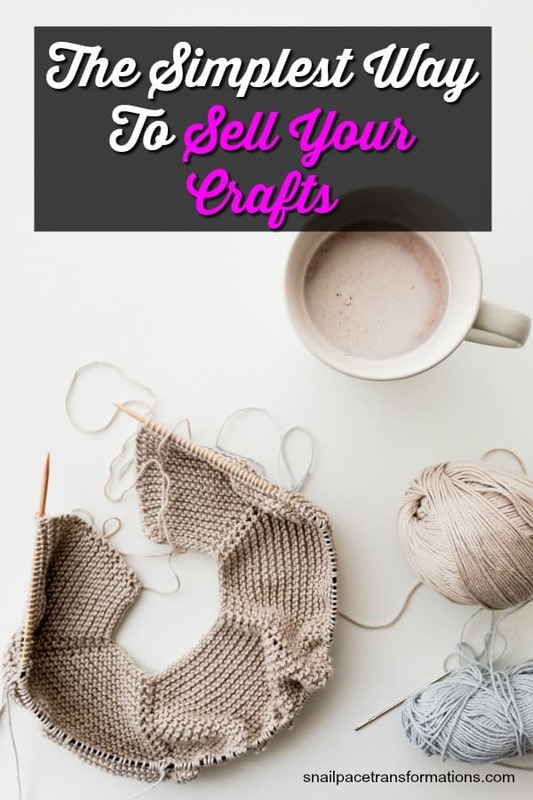 Have you ever made a few crafts, but then thought it too much of a hassle to sell them? 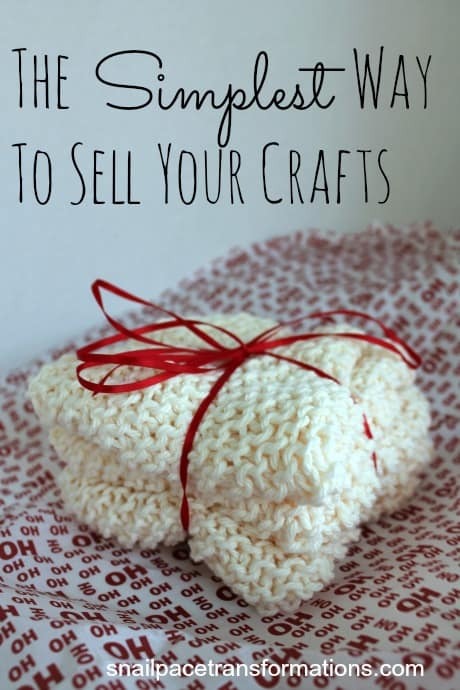 Here is how I sell my excess craft creations –it is super simple and works great! Last week I shared with you how a simple photo album on Facebook is a great way to sell your unwanted, yet still usable stuff. I have also discovered one other way to use facebook albums to sell items. I create what I call a “craft sale” album, in which I place all my handmade items for viewing. This idea was born after I had a friend message me on Facebook that she wanted to purchase some of my dishcloths in a particular color. I thought I already had dishcloths in that color made up, but wanted to check if it was what she was thinking. So I snapped a picture and posted on my wall and tagged her in it. Then a light bulb went off. Why not show pictures of my current handmade items on Facebook so that I no longer had to endure telephone calls of “I would like this shade of…” and me trying desperately to decide if I was envisioning the same shade in my head. So I threw a dark tablecloth over my dining room table and got my crafts out and placed them in piles according to their kind. Dishcloths in one pile, flat scrubbies in another, round scrubbies in a third and so on till I had pictures of them all. Then I uploaded all the photos to Facebook under an album entitled “Crafts For Sale” and under each item wrote a description of what it was, how it was used, why I liked it, and the price. I shared it just once and it gets shared again as I add new pieces. I will admit it has been a while since I updated it last. However, over the Christmas season, when my crafts tend to sell more, I tend to keep it updated more often so my friends have an accurate idea of what colors and items I have available. Since I don’t produce a lot of crafts for sale, this method works perfectly for me, allowing me to sell the crafts that I don’t give as gifts so that I can replenish my yarn supplies with my favorite brand of dishcloth cotton yarn to feed my knitting addiction. If you regularly produce handmade crafts, you may want to consider doing something more than just a Facebook album. Like opening up a store on Etsy or Shopify. Want To Learn How To Learn A New Craft? 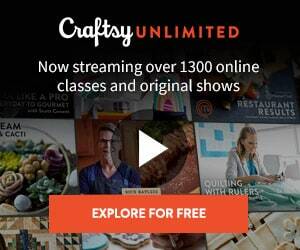 Craftsy Unlimited offers a free 7-day trial that allows you to access over 1,300 online classes and original shows on all sorts of handicrafts. 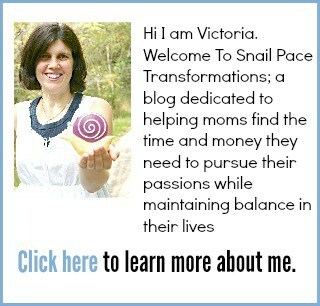 Great info and really an encouragement for me. I’ve been considering selling my crochet items but I am a slow crocheter. I like making blanketsbut iI’m not sure a good price that will make me money but still be affordable for someone to buy.. any suggestions? I have never sold blankets my suggestion would be to take a look at what similar items on Esty are selling for. I usually look on Etsy for similar items. I will take a few prices and make my price the “average” of the prices I see. Click on your photos tab and then you will see a box on the left hand upper corner of the screen that says “create album” click on it and upload you photos. I only sell locally, to my friends on Facebook, so I take cash or check if I know the person well. 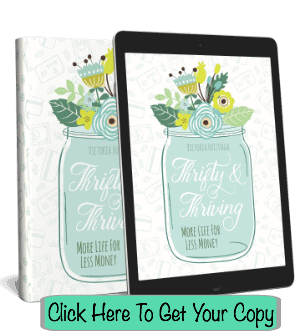 This works for me as my amount to sell is always too small to bother with other methods of selling, and my friends in general buy up all my inventory each Christmas shopping season. I am a stained glass artist and i am having a problem with the way my table set up looks. It is not at all inviting and i just do not have that thing i need to make my table pop. I can cut and make beautiful stained glass, but when it comes to displaying it to sell at a market of craft show…I fall short…can you help??? and remember glass is heavy that is also an issue..look forward to some fresh ideas….thanks in advance……….. Besides saying perhaps googling “stain glass craft show displays” I can’t really think of anything.